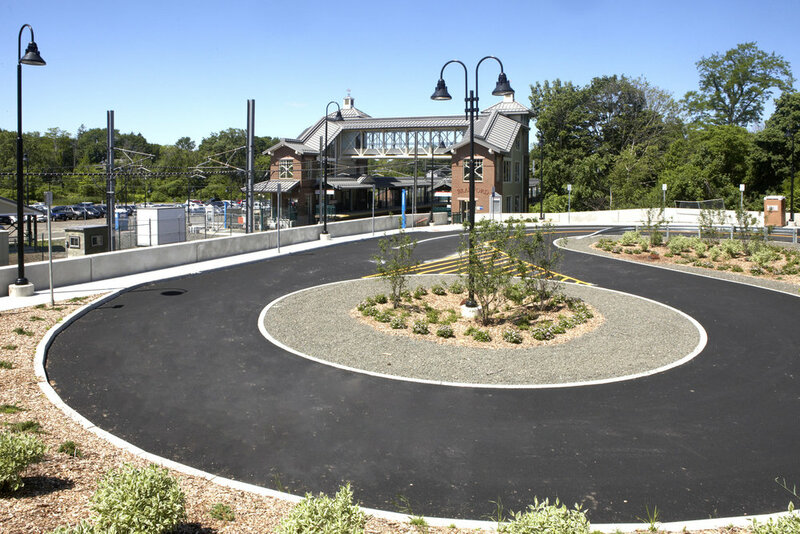 This project included the expansion of both the Branford and Guilford Railroad Stations. The Branford Station entailed an addition of a second platform, twin stairwell towers, and a pedestrian bridge connecting the two towers. The bridge allows for easy access for rail patrons to train traffic heading to Boston and New Haven/New York City. The Guilford Station has the platform and canopy on the north side of the tracks expanded to account for increased use of the rail line. 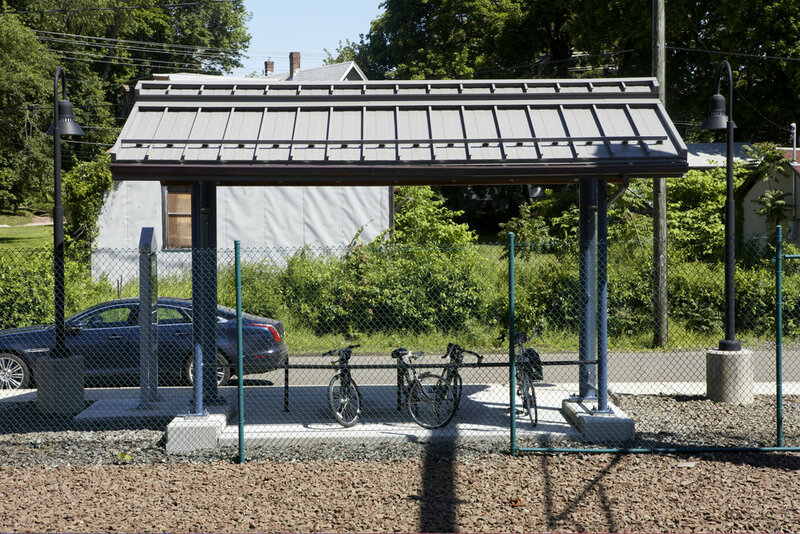 At both stations, kiss and ride areas as well as new bike racks have been installed to allow for a more diversified means of travel to the stations. The stations also received an update to their security systems.